During the cold war I was a tank-commander on a norwegian Leopard-tank. The radio-systems were the rugged .SEM 25 type. Each of our tanks carried two sets, one for the platoon-use and one for the company-service. The german radios served well, had a wonderfull modulation and was easy to use. Out in the shooting-range, when we had some time to wait, I used to listen to the ham-radio-guys, operating on the 26 - 30 Mhz. Sometimes , when the conditions were good, I could listen to messages 1000 miles away, Portugal, Italy and so on. Once a Leopard tank got submerged in a bog. It was dragged up again and cleaned , and got a total overhaul. 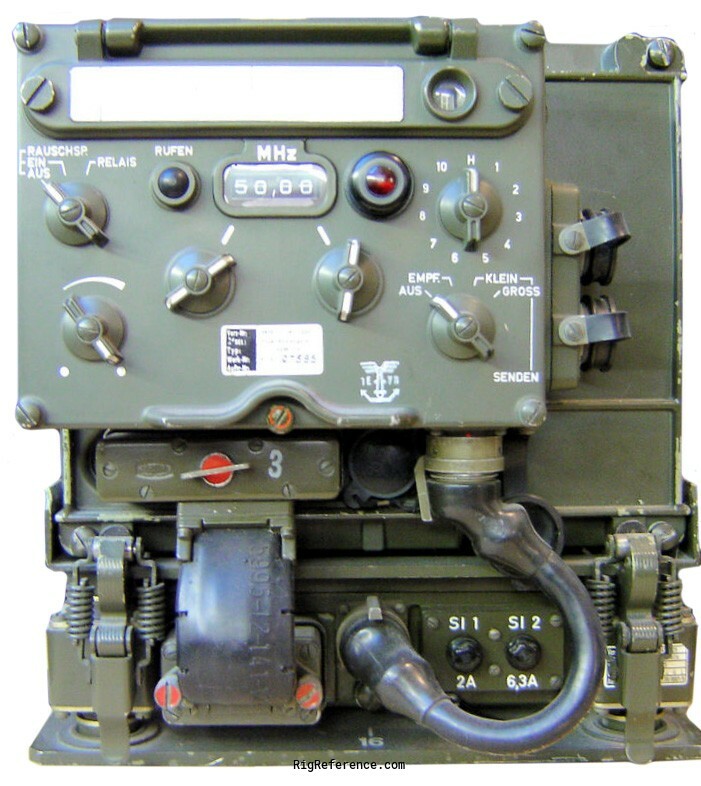 Many systems had to be shifted or repaired - BUT the rugged and waterproof SEM-25 radios functioned flawlessly! We only had to clean the sets and turn them on - everything was ok!. Estimating the value of a rig can be challenging. We collect prices paid by real hams over the years to help you estimate the current value of the Military SEM-25. Just bought or sold this model? Let us know what you traded it for and help other ham operators!